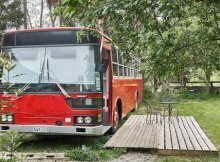 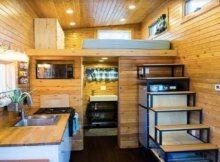 OWN A LUXURY RV WITH EVERYTHING YOU NEED ON THE GO The Ark RV, which is currently situated in Glenwood Springs, Colorado, is currently waiting for new owners. 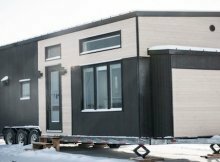 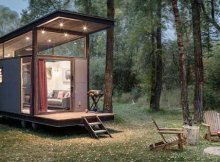 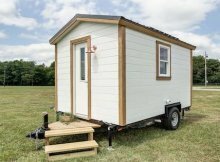 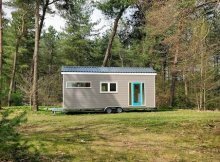 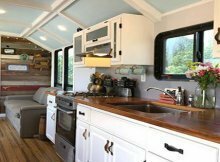 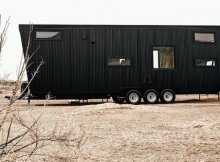 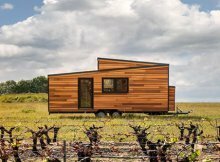 Tiny Houses are Reaching a New Level of Quality! 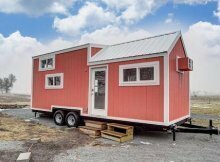 [FOR SALE] A Great Match – Adorable and Affordable!